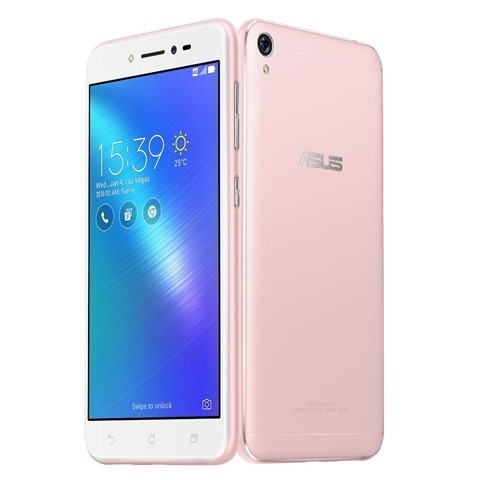 The ASUS Zenfone Live has been launched in India. The key feature of the phone is the real-time beautification technology, which both the front and rear cameras are capable of. The BeautyLive app, which has smart software algorithms and hardware acceleration to automatically smooth skin and remove blemishes, can be used it for live-streaming with Facebook, YouTube, Instagram etc,. Speaking of which the 5 megapixel selfie camera, has a 1.4µm pixel size for 2X light sensitivity, soft-light LED flash and an 82° field of view. And the rear camera is a 13 megapixel PixelMaster camera with an ƒ/2.0 aperture, 5P lens, and a single LED flash. 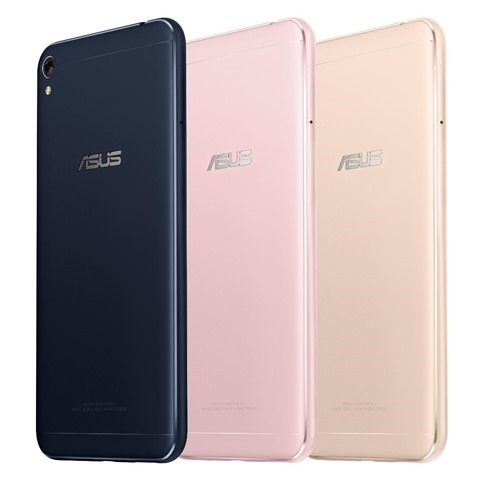 The ZenFone Live has been priced at Rs.9,999, the ASUS ZenFone Live and is available from all major e-tailers and retailers in India.